Here at Southern Cross Motel Group, we are very proud of our Preferred Supplier relationships with Corporate Travel Management Companies. Our first Preferred Supplier Agreement commenced in April 2017 with Flight Centre Travel Group, as a Silver Preferred Partner. This preferred status applies to FCm Travel, Corporate Traveller, Campus Travel, Stage and Screen and Flight Centre Business Travel. These relationships allow us to ensure we are meeting the individual needs of our Corporate Customers, via enabling their preferred booking and payment methods, whilst ensuring the Company itself is able to mandate their travel policies and meet their Duty of Care requirements. At the end of the day, our Corporate Guests arrive at our properties and enjoy all the facilities and comforts they require… knowing their business trip meets their companies travel guidelines, policies and procedures. Our Properties are available to book via all Corporate Travel Management Companies, as we are visible in their booking systems globally. We very much look forward to growing these Preferred Supplier relationships for the ongoing benefits to the Companies travelling to our regions and of course, our corporate guests. 2018 has seen Mackay awarded Australian Town of the Yearby Wotif. Beating classic destinations, including Byron Bay and Cairns, Mackay took the title thanks to the many exceptional attractions of the up-and-coming region and the array of affordable accommodation options currently offered. Mackay Mayor, Greg Williamson, is confident that Mackay is “going to see a tremendous year in tourism in 2018” (Poulson, 2018), and with the region undoubtedly offering something for every kind of traveller, we couldn’t agree more! Perched on the shores of the coral sea, with palm-lined streets and art deco architecture, Mackay Town is the perfect place to situate yourself to explore all the city and region has to offer. Finch Hatten Gorge, just an hour from Mackay city, is a lush rainforest offering stunning flora, waterfalls and volcanic rock formations. The hinterland is spotted with walking trails, picturesque picnic spots and rockpools, and, for the more adventurous, can even zipline through the canopies or go Rainforest scuba diving with platypus! Cape Hillsborough National Parkis only a 40 minute drive from Mackay town and sees dense rainforest meet pristine ocean. The Park offers an array of walking trails, including bush walks through rainforests teeming with tiger butterflies. We recommend an early rise to catch a glorious sunrise over the white-sandy beaches of the Cape. Watch on to see wallabies and kangaroos scatter the beach as they scavenge along the tideline! Mackay’s 2018 event’s calendaris jam-packed with exciting cultural offerings, making a stay in the heart of the Mackay Region enticing in and of itself. Not to be missed events coming to Mackay Town this year include Melbourne International Comedy Festival’s Roadshow, the Northern Queensland Derby, the Queensland Ballet’s Swan Lake and the Mackay Invitational PBR. Please join us in welcoming a new addition to our managerial team. 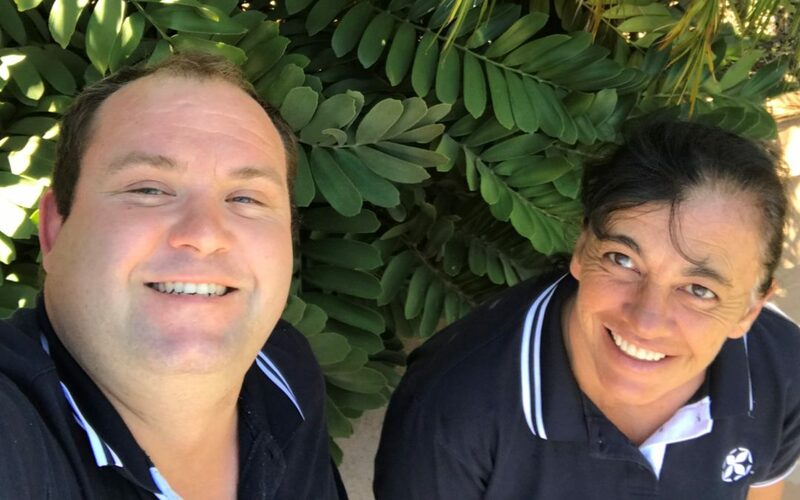 Shane and Katrina will be our new onsite property managers at The Palms Motel Chinchilla going forth this year. If you’re in Chinchilla, make sure to come on in to grab a coffee and say hello – or maybe even trial our scrumptious new Autumn menu! 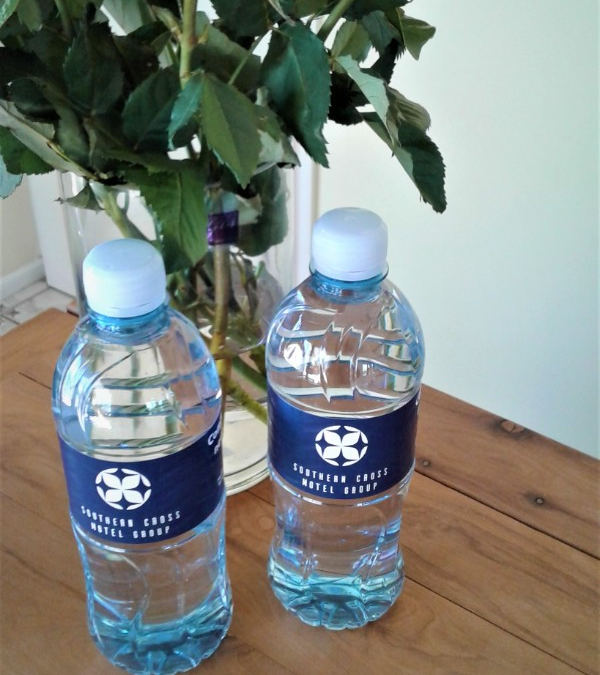 We have partnered with Big Springs Natural Spring Water to provide us with an exciting new initiative: Southern Cross Motel Group waters for all our rooms and guests! Based in the foothills of the Flakney Ranges, the company’s water is sourced from the Big Springs Valley, approximately 30-kilometers from Wagga Wagga, NSW. Since the company’s establishment in 1994 by Pat Wilson, Big Springs has been striving to deliver premium spring water across the county. We are elated to support a fellow Australian grown business! 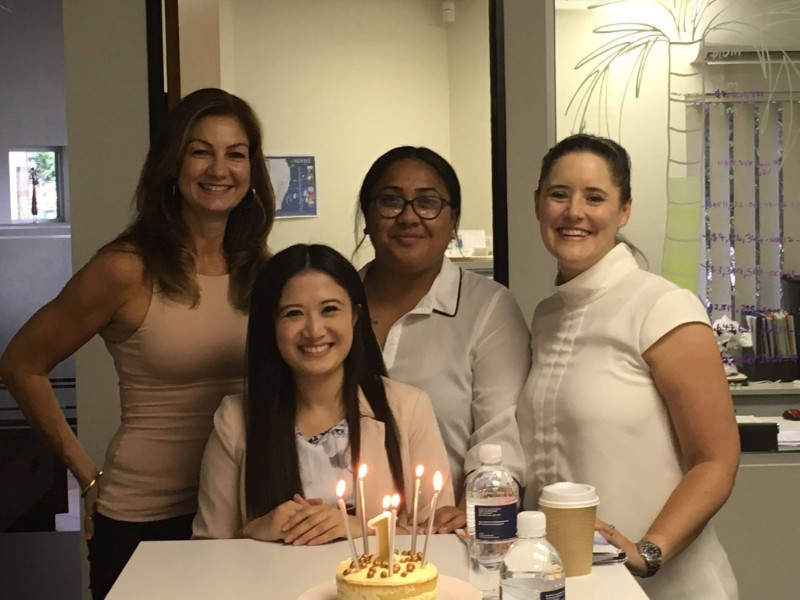 On 21st February, Southern Cross Motel Group celebrated our First birthday! In our first year we’ve grown significantly, now with 11 properties in 9 locations across regional NSW and QLD. We’ve been pleased to welcome 112,538 guests and serve 72,028 meals in just 12 months! Best of all we’re looking forward to even bigger numbers in year 2.